Every bride has a right to decide what she wants and how she wants. Help her in doing so, and make a list of what inspires her. Because Bohemian Weddings are all about simplicity; check with her taste on embellishments, overall look of her and the wedding theme. 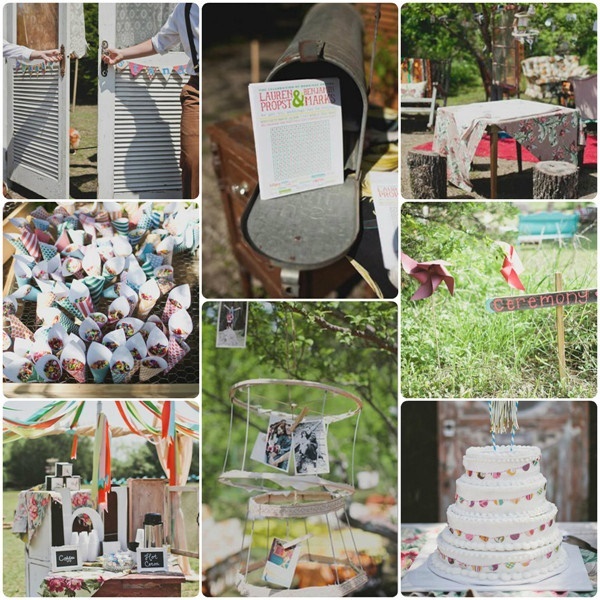 You can either choose the traditional Boho or just pick the essence of it.15 non boring bridal shower games. 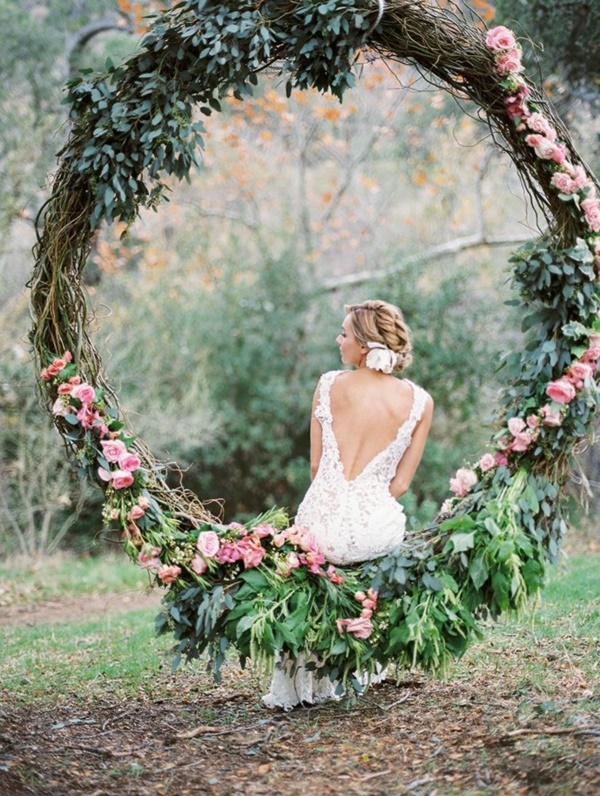 The only thing that makes Bohemian Weddings stand out is that they are quite attached to the nature. 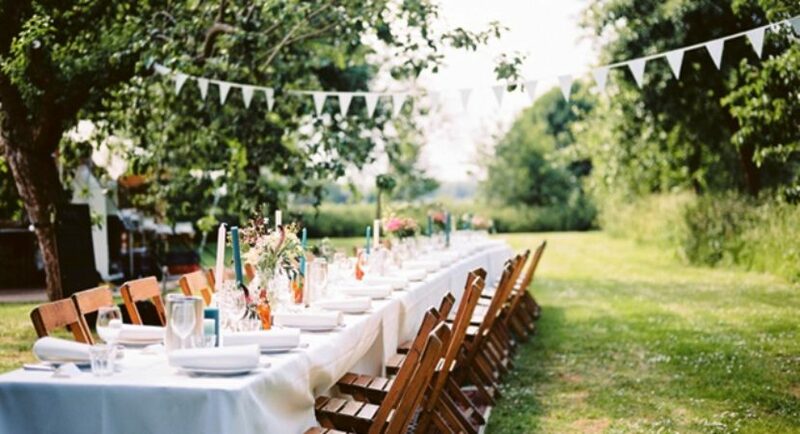 So why not plan a wedding outdoors like, in a vineyard, backyards of a farmhouse or right in the farms. 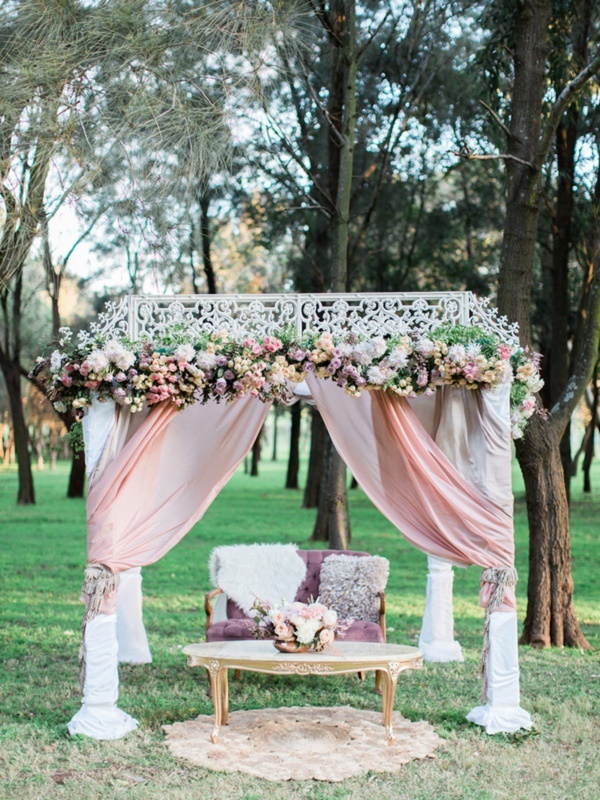 Get in touch with the nature and the special day becomes even more special and fabulous. 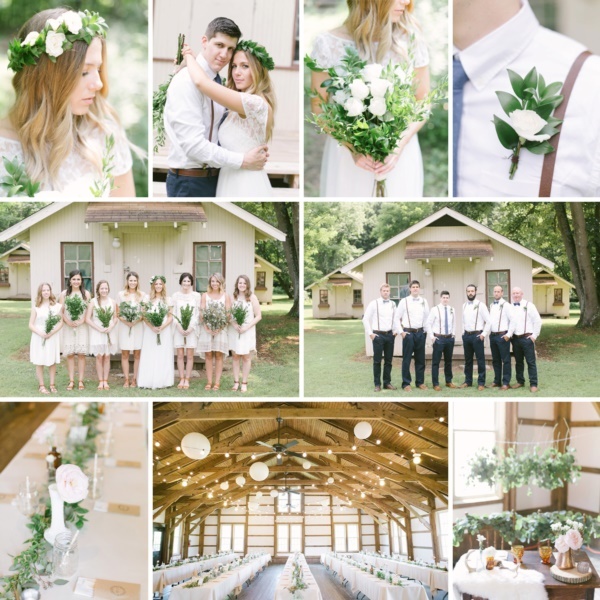 And believe me, the pictures for the wedding will just stun everyone because nature never fails! And what makes it better is a Boho-inspired music – treat for the ears! Boho means freedom of thoughts, so why would you limit yourself? Check out some beautiful DIY décor ideas, gifts, outfits and color options. Keep it warm and romantic as much as possible. Boho style is definitely chic but never perfect, try creating crowns like the one birds made for the spring queen in a Disney movie. Get Boho-inspired hairstyles like braids, buns, plaits and so much more. Lastly, your creativity should follow is an inspiration. What inspires the bride should inspire you too or something that is very close to it; so that you don’t feel lost. Keep everyone top to bottom on the same theme. 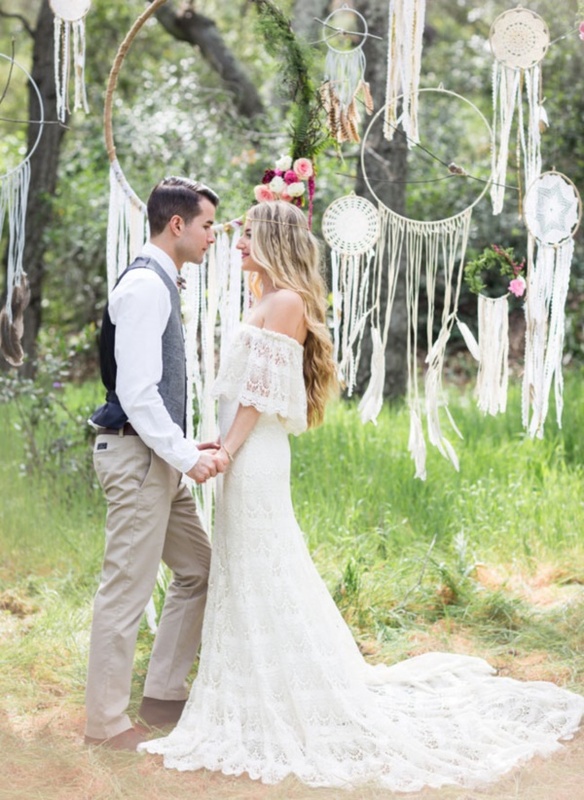 Check out the makeup tutorials, and styling tutorials for the bride and bridesmaids to keep them on the checklist of a Bohemian wedding inspired look! If you are wondering how then imagine, the wedding of your sister or friend to be in a vineyard. Keep it natural, give some blush on her cheeks, make her shine on the eyes; try to have Bohemian up- do’s for all the bridesmaids. Plan out some soft linens or khakis for men and the groom too and make sure that the flowers are up with them too, dried or fresh. Try fabrics like crochet lace, chiffons for loose dresses with off shoulders to give a breezy look. Keep shoes as optional, Bohemian look goes well with bare foot. Follow instincts and remember to keep it close to nature. 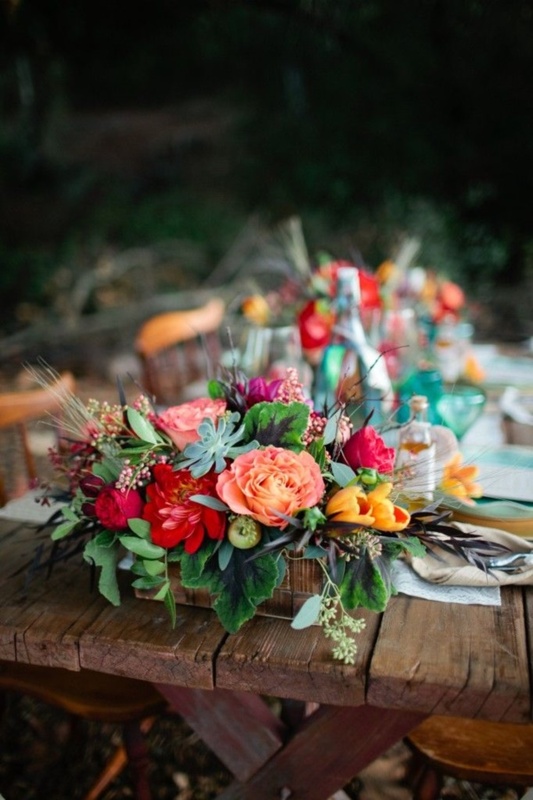 A Bohemian wedding will never look complete without a proper use of flowers. 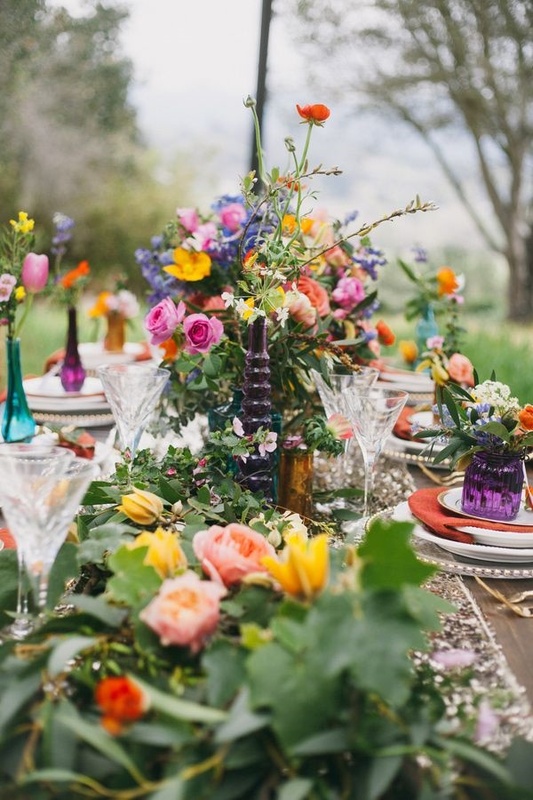 Every wedding does need some flowers but for Boho weddings you need wild flowers. Put them around the venue, near the cake, make a crown with them, combine them with some crystals in her hair and make the flowers rule the entire occasion. 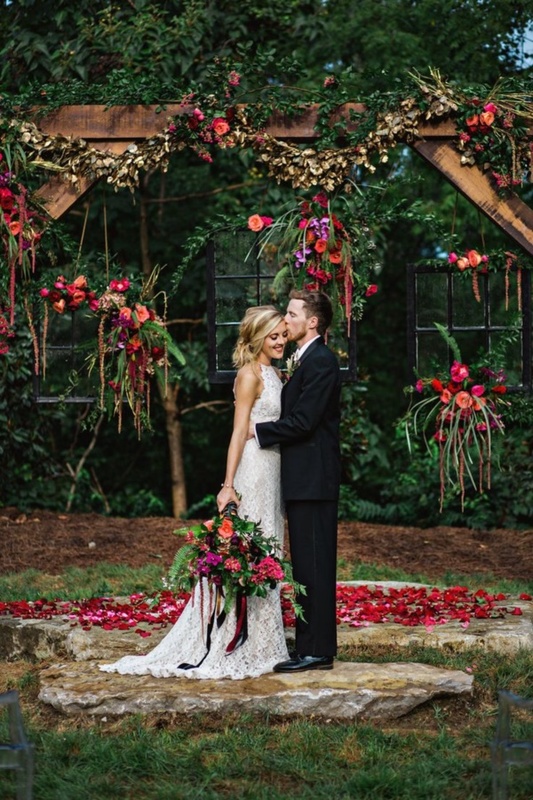 You can use those flowers in every corner of the venue and make it look pure Boho style!